Most Assistant speakers are tied to a power outlet, but the JBL Link 10 can go where you go. 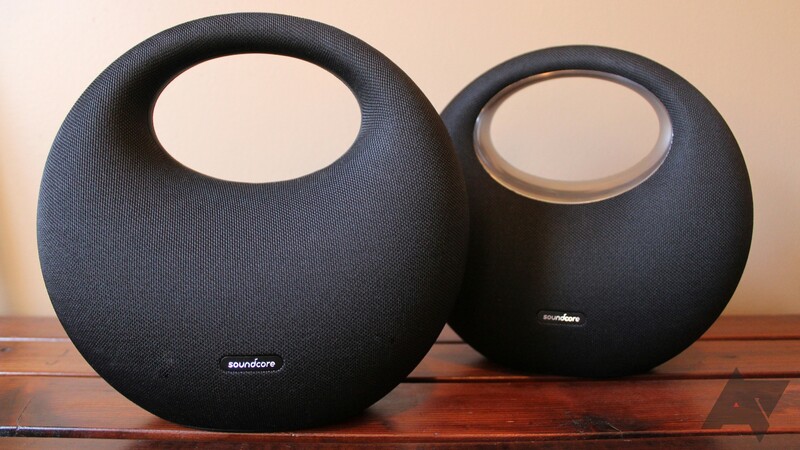 It debuted at a rather hefty $150, but the price has since dropped to around $80. Now, you can get a Link 10 for even less cash, as long as you're cool with a refurb. The speaker is on eBay for $49.99. Speakers are no longer just ways to listen to music; they're often home to helpful AI personalities like Alexa and Google Assistant. Smart speakers are big business these days, and market analysis firm Canalys has a new report that shows just how big. According to Canalys, Google, Xiaomi, and Alibaba all saw massive worth in smart speakers in 2018 vs. 2017. Amazon, however, saw a more modest rise. 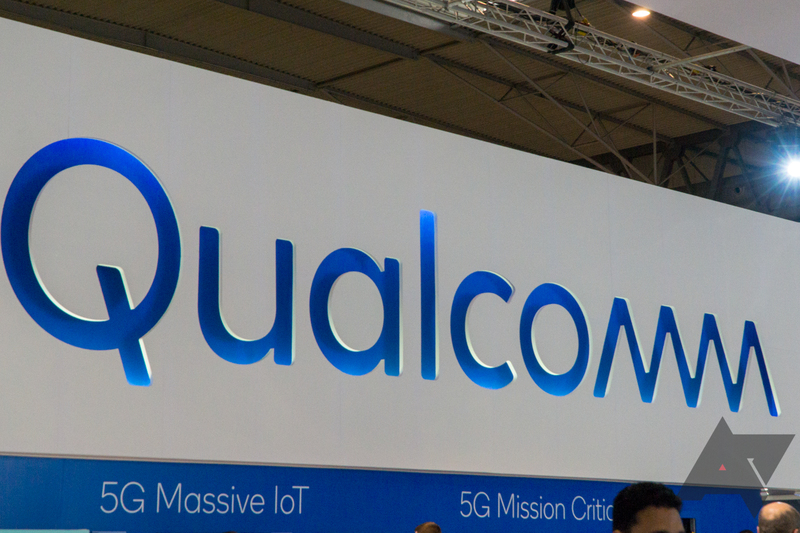 Smart speakers are big business these days, and Qualcomm wants to be at the heart of as many of those products as possible. The new QCS400 series systems-on-a-chip (SoC) could get it there. The QCS400 comes in several flavors for different levels of speaker power, and the more capable versions offer dedicated AI processing hardware. 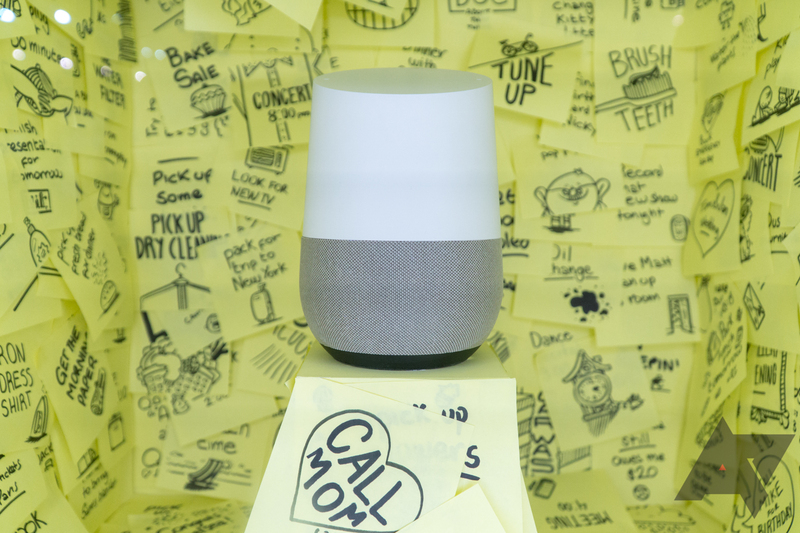 You are no longer stuck with a few Google-branded speaker options if you want to invite Assistant into your home. There are speakers from JBL, Sony, and many others—including Marshall. The updated Marshall Stanmore II speaker launched recently, and it looks like a feasible alternative to Google's best-in-class Home Max. 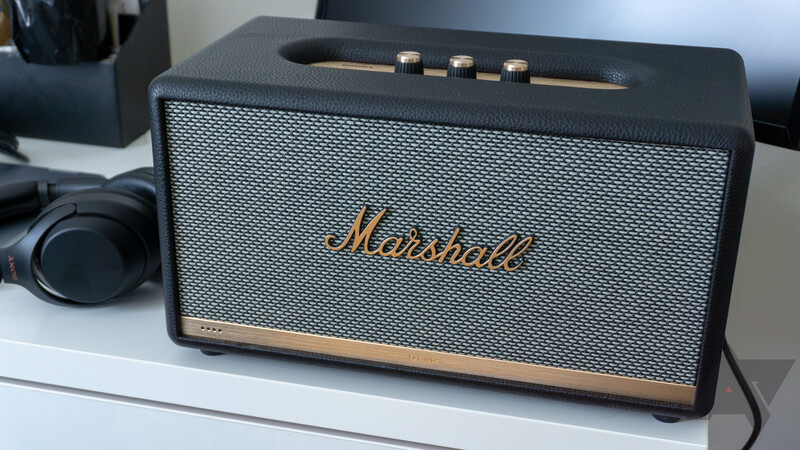 It combines classic Marshall styling with modern voice assistant features, but it comes with a steep $400 asking price. 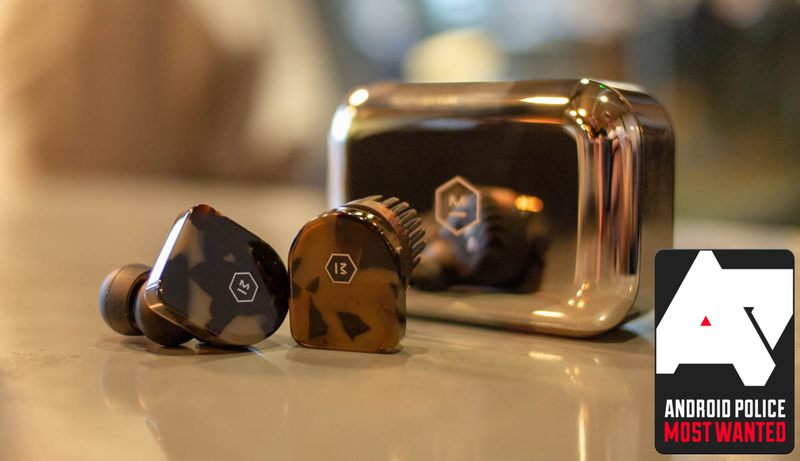 The House of Marley makes a bunch of retro-looking audio gear with an emphasis on sustainability. 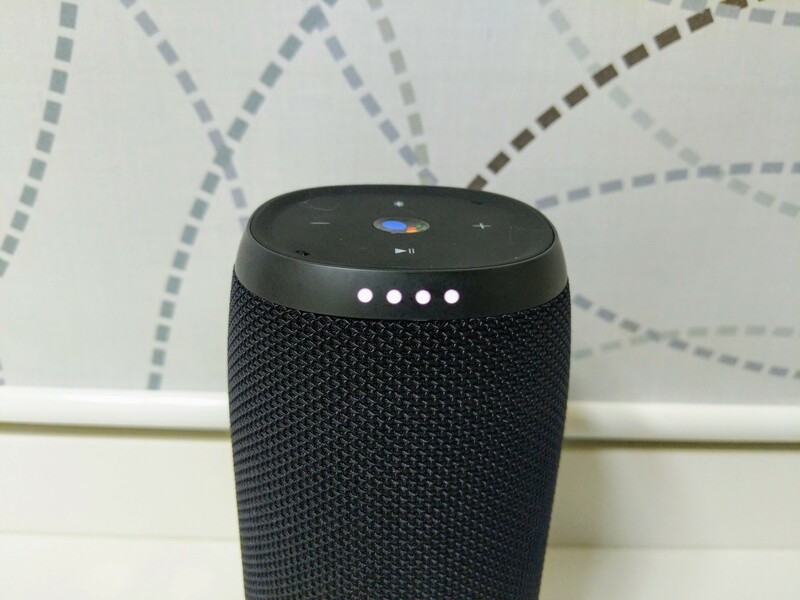 The company has announced several new products coming this year, among them a refreshed version of its Get Together Mini portable speaker that'll feature everybody's favorite virtual assistant. Are you listening to music right now? You probably are. If you're looking to upgrade whatever it is you're listening on, you have a ton of options. Android Police has tested all kinds of headphones and speakers this year, but those reviews are a whole lot of words to read. So here, as part of our Most Wanted series, is a digestible list of the audio gear we're really feeling this year. Anker's Soundcore sub-brand sells all kinds of wireless audio gear, from earbuds to soundbars. They generally target a pretty midrange market; they're not chintzy by any means, but historically, they haven't been expensive, either. Starting at $200, though, Anker's new Soundcore Model Zero and Model Zero+ speakers are decidedly more premium than the company's previous offerings. And while they're not quite a home run, there's a lot to like here. 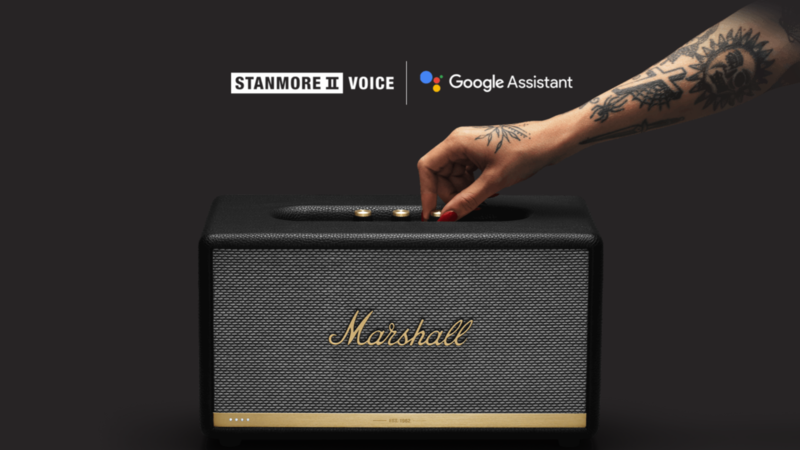 Marshall announced its first smart speakers, the Acton II and Stanmore II, back in August. They released in October, the initial batch packing Amazon's Alexa. Marshall said Google Assistant models were to follow later in the year. Well, it's later, and the company made good on its word: Assistant-compatible versions of the Acton II and Stanmore II are now available. The Google Home Max is Google's biggest and best smart speaker, which makes it a front-runner for best smart speaker, period. It comes with a price tag to match, though, usually fetching $399. 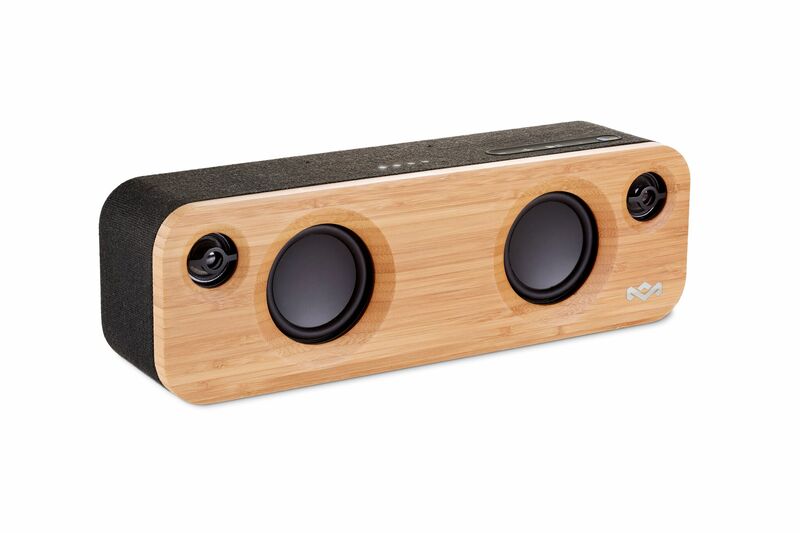 It's currently on sale all over the place for $349, but one retailer has an even better deal: department store Belk is selling the speaker for $262 — $137 off MSRP.